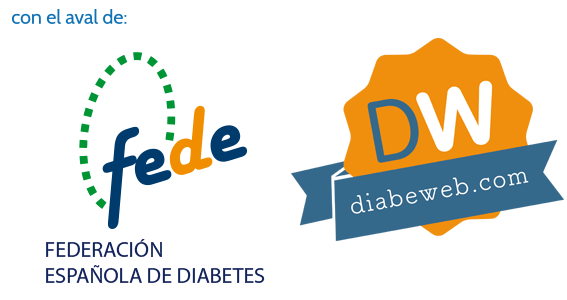 Because your health and the health of your family are very important, at Patia we work to reduce the cases of diabetes in the world and we offer tools which help to achieve that. If you want to ask us a question, we’d be delighted to help. Paseo Mikeletegi 69. 3rd floor. We'd be delighted to deal with any doubts or questions regarding our services. Send your question via the following form.